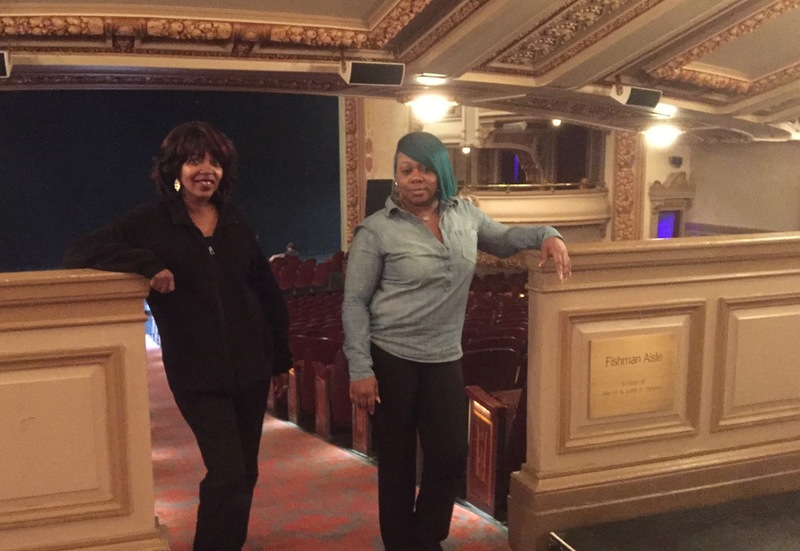 Long-time BAM audiences will recognize Jackie David and Raven Jones, two stalwarts on the usher floors for the past 25 years. When they started (within three months of each other), the Harvey Theater was still called the Majestic and the Rose Cinemas were the Carey Playhouse, where a 35-year-old Robert Lepage made his BAM debut with a one-man show Needles and Opium. Neither of them expected to stay “more than two or three years.” But a quarter-of-a-century later, they have seen BAM grow along with their own families. They spoke with BAMbill. Jackie David: I started because of my brother. He was an assistant manager in ticket services then. He told me about the usher opening and I started in September, 1992. Actually two of my brothers used to work here. Raven Jones: It’s a family legacy! I started in December, 1992. My first show was Mark Morris’ The Hard Nut. I also came because one of my brothers was a choreographer and wanted to see the show from the audience’s point of view. I was a school teacher. He said this would be perfect because I finish at three o’clock and could jump on a train and get here on-time. I intended to be here only two or three years. But that BAM thing happened and I kept up coming back. It has been a very rewarding and challengeing experience. JD: After a year I became a supervisor. One day Christine [Gruder, theater manager] asked me to fill in for someone who couldn’t come in, and that was it—I was promoted. RJ: Being an usher at BAM is very intense. You have to be on top of everything. You have to keep everything flowing. Every usher has a “station” to be in. You cannot leave that station. You don’t just disappear after you seat the audience. JD: Before the house opens, I check it from top to bottom: make sure the lights are on and the exit doors are clear. After the show we check the house to make sure nothing is left. RJ: When we had our 15th anniversary, all the ushers gave us a cake. We cut the cake and they said, “Feed the bride!” so we fed each other cake. I will always remember that day. JD: Some of the board members and patrons know us by name. That make us feel very special. RJ: They’ll share stories about their kids and I’ll share stories about my grandchildren. It feels very nice. © 2017 Brooklyn Academy of Music, Inc. All rights reserved. 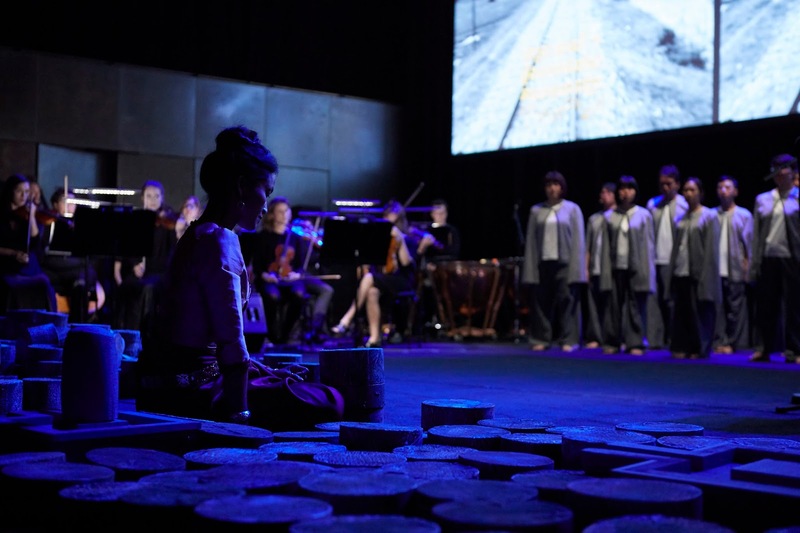 Two survivors of the Khmer Rouge, composer Him Sophy and filmmaker Rithy Panh, attempt to return dignity to their country’s fallen with Bangsokol–a musical ritual remembering the Cambodian genocide. Context is everything, so get even closer to the production with this curated selection of related articles and videos. After you've attended the show, let us know what you thought by posting in the comments below and on social media using #BAMNextWave. In 1975, the tyrannical Khmer Rouge came to power in Cambodia following a brutal civil war. Over the course of the next four years the regime held power, some 1.7 million Cambodians died from starvation, disease, overwork, and genocide. 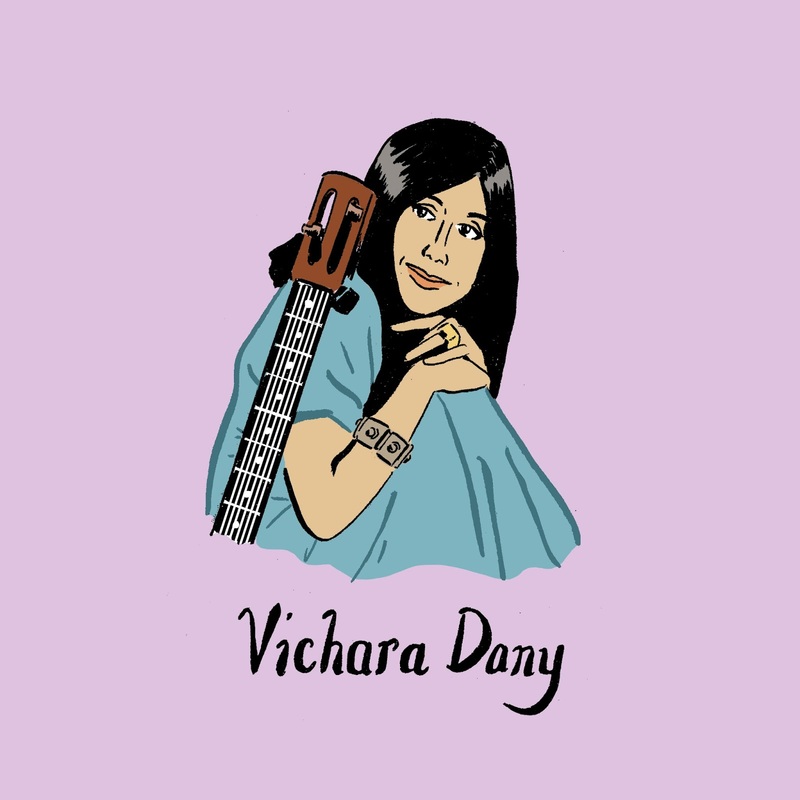 The Khmer Rouge targeted intellectuals, artists, actors, and musicians as undesirables because they didn’t fit Pol Pot's image of a new Cambodia—a country free of all outside influence and any remnant of what he considered “decadent” culture. The overall effect of this campaign against creatives was disastrous for the country's cultural landscape. By the time the Vietnamese drove the Khmer Rouge from power in 1979, most artists were dead, in exile, or too traumatized to practice their craft. Below, we partnered with illustrator Nathan Gelgud to honor five Cambodian visionaries lost during this tragic time in conjunction with Bangsokol: A Requiem for Cambodia, coming to the 2017 Next Wave Festival on Dec 15 & 16. 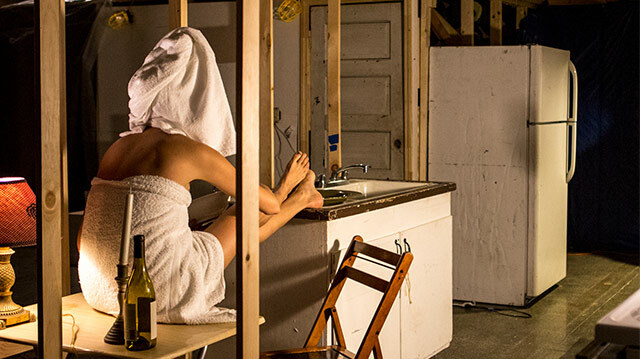 Suzanne Bocanegra returns to BAM Dec 12—16 with Farmhouse/Whorehouse, a performance piece inspired by her grandparents who lived on a farm across the road from the Chicken Ranch (better known as the “Best Little Whorehouse in Texas”). 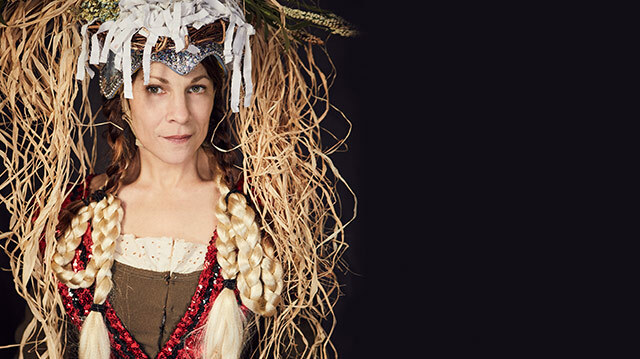 Starring Lili Taylor, the piece uses text, costumes, video projections, and more to consider the American myth of rural utopia. Physical theater artist Geoff Sobelle returns to BAM Dec 6—10 with HOME, in which he leads an ensemble of dancers and designers in a feat of impossible carpentry: raising a house onstage and making a home within it.